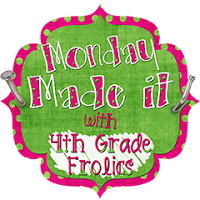 Fabulous 5th Grade Fun: Monday Made It! 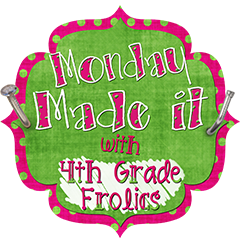 I love that Monday Made It with 4th Grade Frolics pushes me to make something creative for my classroom. 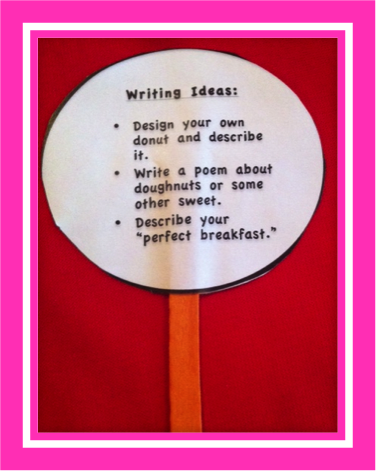 Today I made Visual Writing Prompts. We all have stories to tell, but sometimes students have a hard to getting those stories started. I know that my students do at least. When I was on my vacation, I thought, what a great opportunity to take lots of pictures. I can use these in my class. 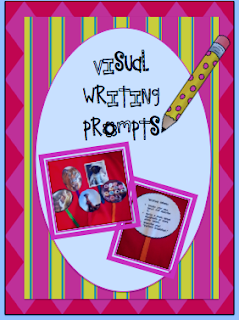 These visual writing prompts provide students with a visual inspiration to start a story. Sometimes a story starter just isn't enough. With these students can select a picture that “calls” them to begin writing. 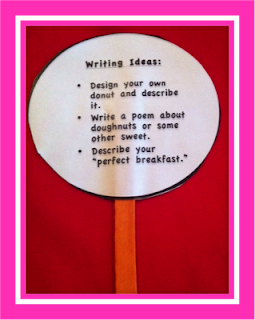 If they aren’t sure what to write about, they can flip the picture over to select a prompt. The pictures are copyright free. 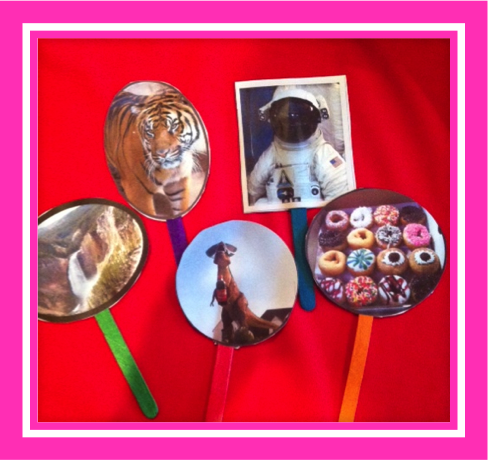 I have either taken them myself or they are from Pics4Learning. Pics4Learning are noted on the actual picture. You can get the free pdf at Teachers Pay Teachers. To Do List -- Be Gone!